We all communicate but how effective are we at making sure your message is heard? Today's topic will be "Communicate To Be Heard" with Heidi Bernstein-Krantz. Heidi Bernstein-Krantz, OTR, CPC, is a Professional Life Coach with specialties in Life Transitions and Interpersonal Communication. 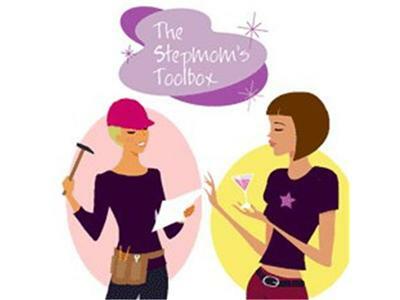 The mission of The Stepmom Coach is to provide you with education and support to those seeking to make the changes necessary to create a cohesive family. If that’s you, then you are in the right place. 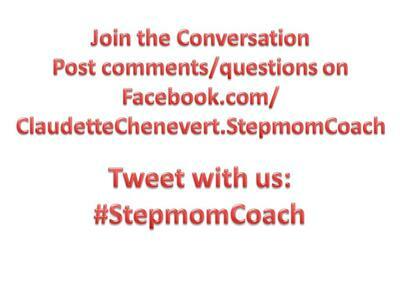 I look forward to sharing with you great stories and information that will transform your life and those around you.